Need Help with Anger Problems? Study Skills – What is the Best Way to Study? Practical Solutions For Career, Relationships and Life! Oops…. There was a problem. 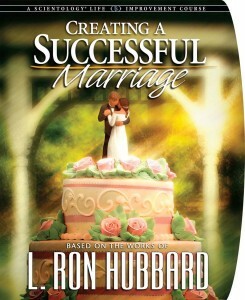 With Scientology breakthroughs that show you exactly what makes a successful marriage, yours can live on and on. When you use the knowledge and tools you learn on this course, you can chart a safe passage to a happy, fulfilling marriage. Year Two of The Scientology TV Network! Scientology TV Network is Here!